Did you ever cook eggplant and it turned out too rubbery, or too soggy? I hear so often that people don’t like eggplants and I am sure it is because it wasn’t cooked right. For me, it is my favorite vegetable. So diverse and incredible, I can think of at least 50 different recipes for it. 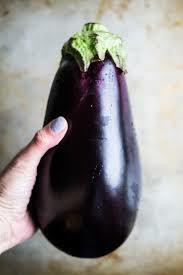 In this class, we will make, Baba Ganoush (eggplant with tahini), fried eggplant, Steamed Chinese eggplant, Eggplant parmessan, luscious pita and eggplant jam for dessert. Please open your mind and you will be pleasured!